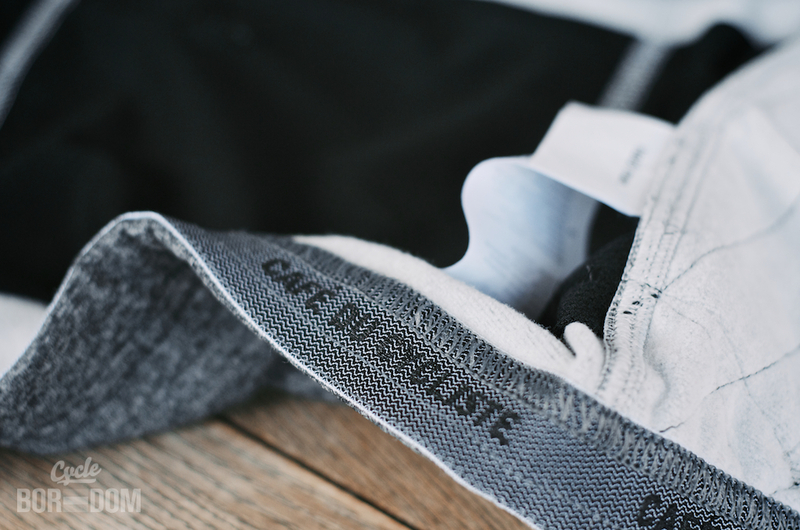 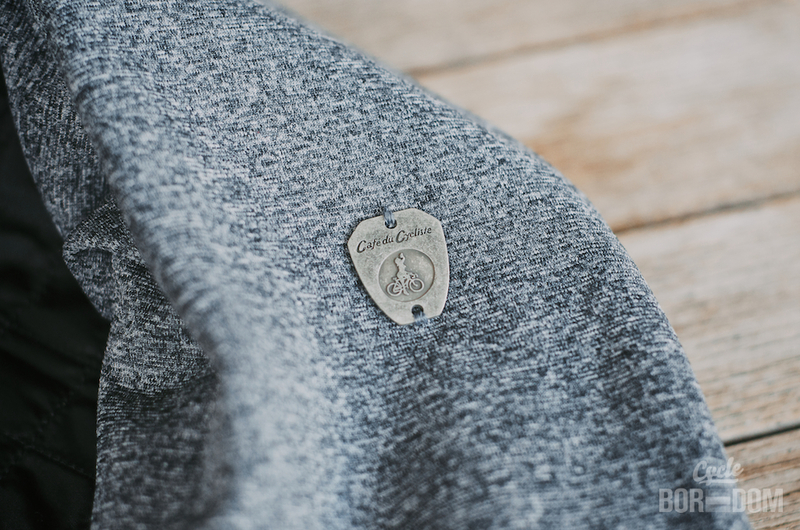 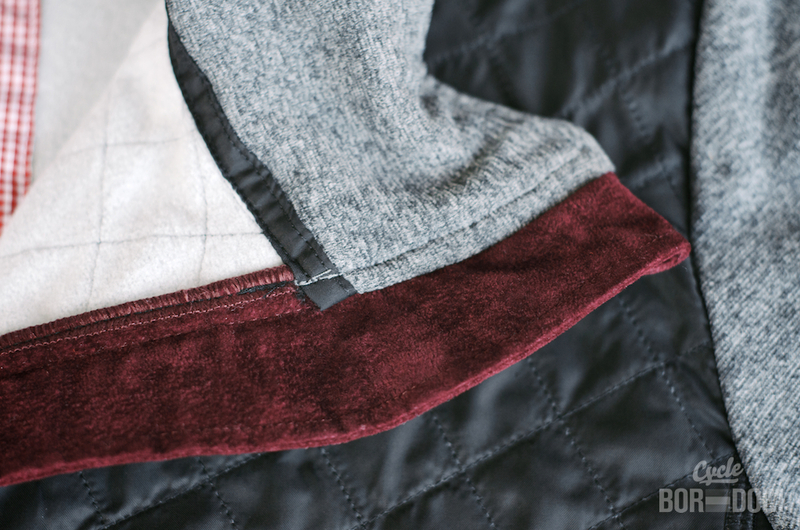 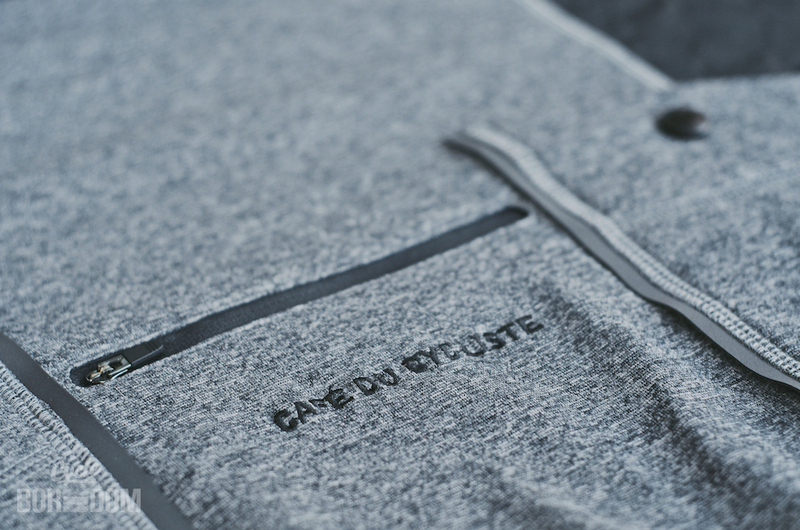 Café du Cycliste (@cafeducycliste) has a lock on performance cycling clothing that doesn’t look like “performance” cycling clothing but functions as well or better than “performance” cycling clothing. 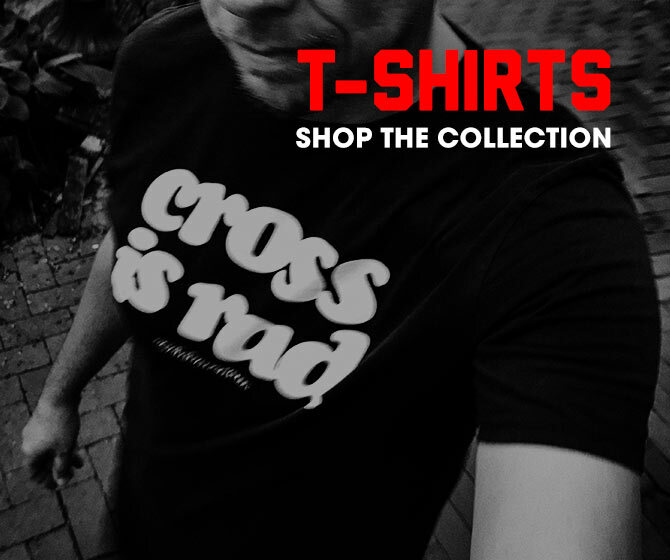 Their designs are refreshing and eccentric. 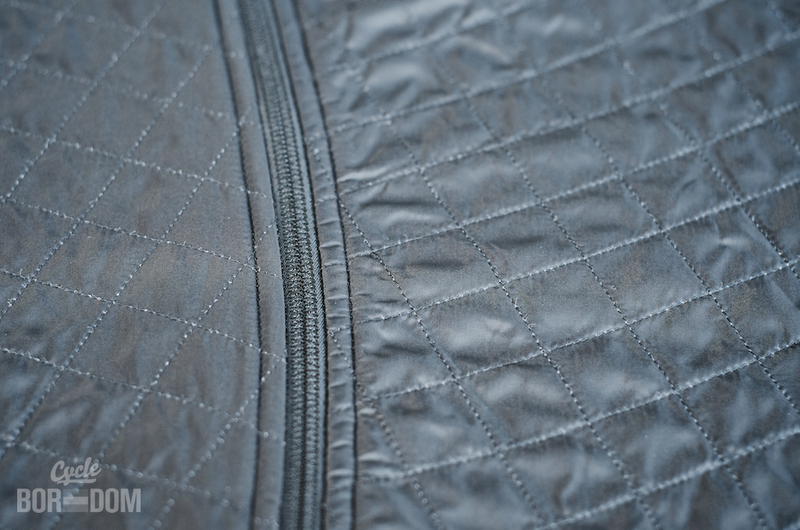 The Heidi Winter Jacket ($265USD) doesn’t deviate from that format. 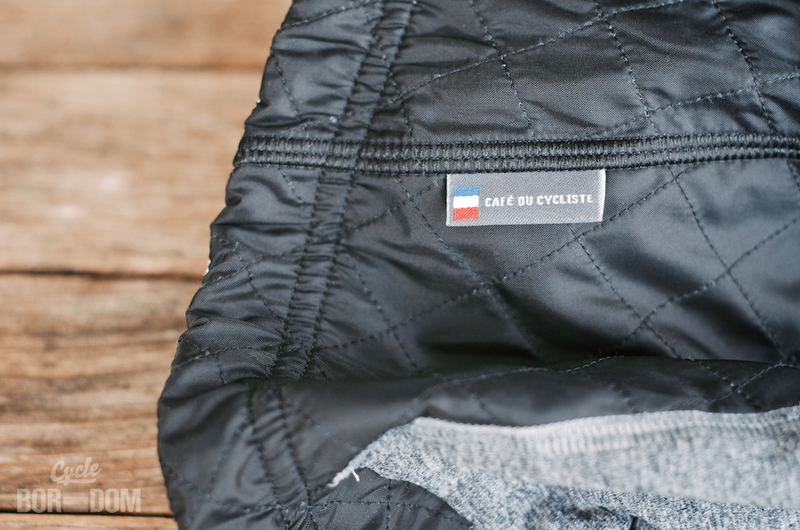 CDC says: “Heidi is a performance jacket for cold weather riding. 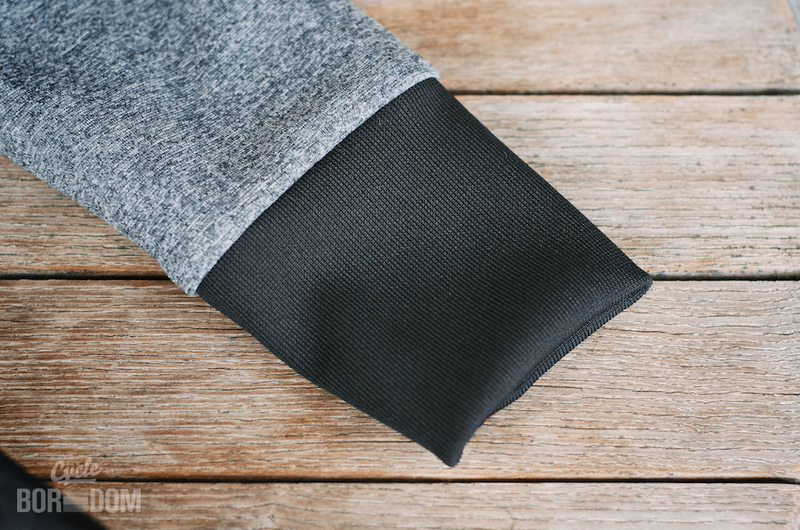 Windproof, breathable and high wicking, it will keep you warm in cold conditions. 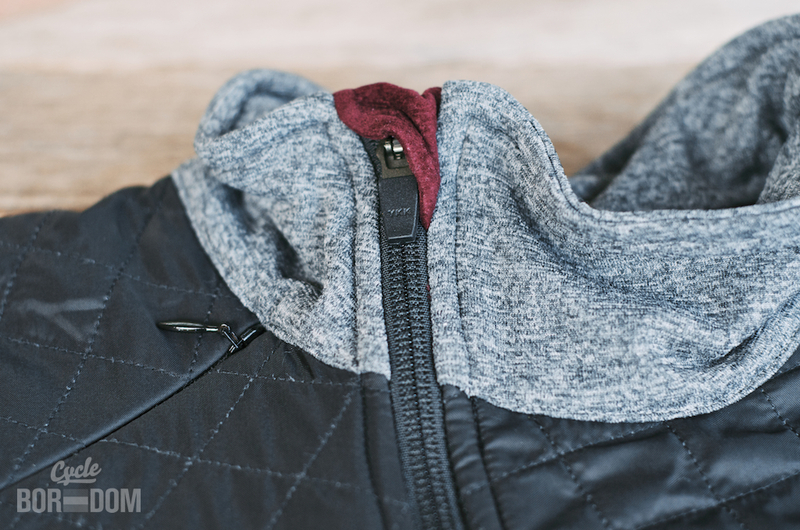 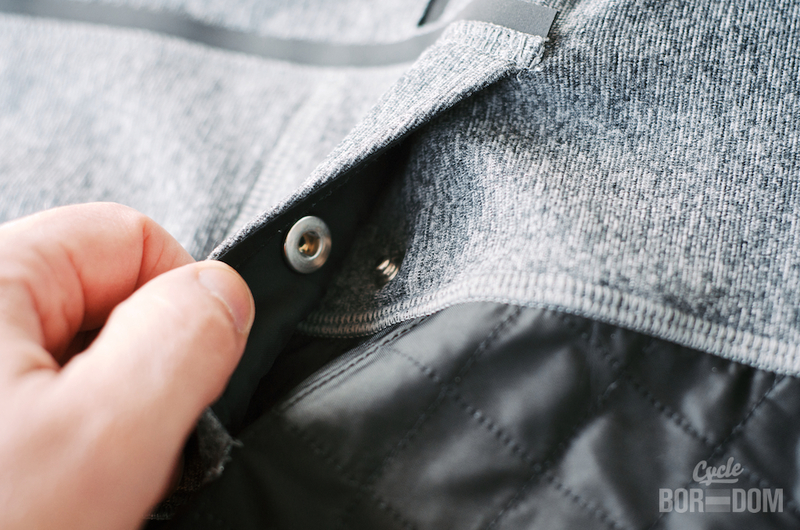 This tailored-tech jacket achieves a careful balance of technical excellence, comfort and style…” I’d agree. 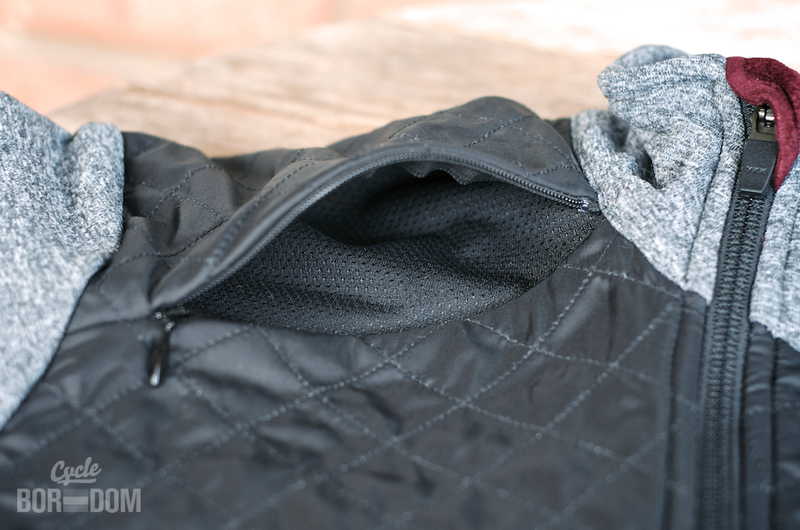 Follow along on on Twitter/Instagram/Facebook/Flickr as I test the Heidi Winter Jacket.